I like to apply foundation with my set of e.l.f. Studio complexion brushes (review to come!) 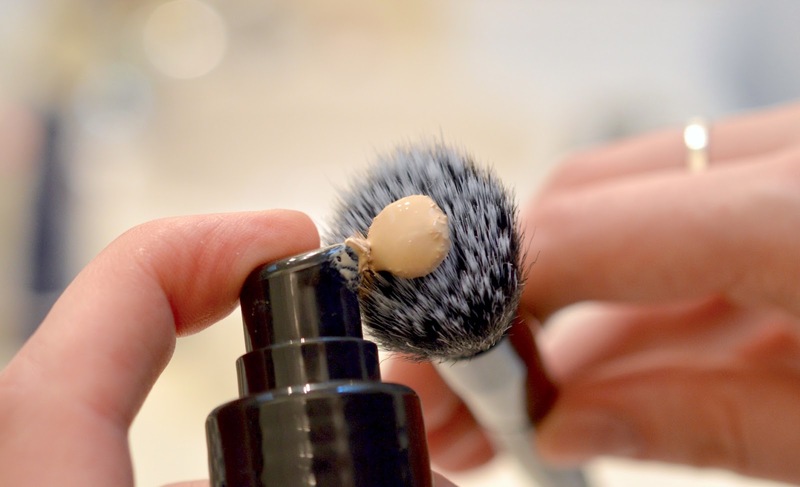 and this duo-fibre stippling brush works great to buff this liquidy product into the skin. 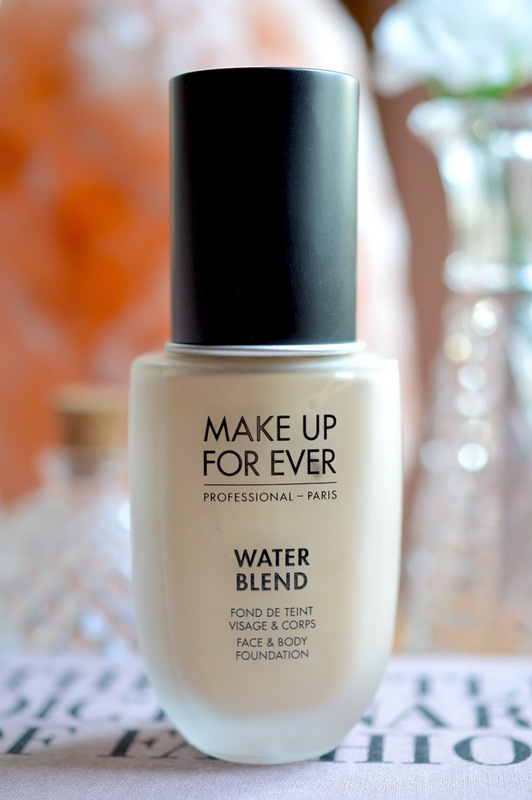 I was shocked when I first used Water Blend, because it actually feels like water. 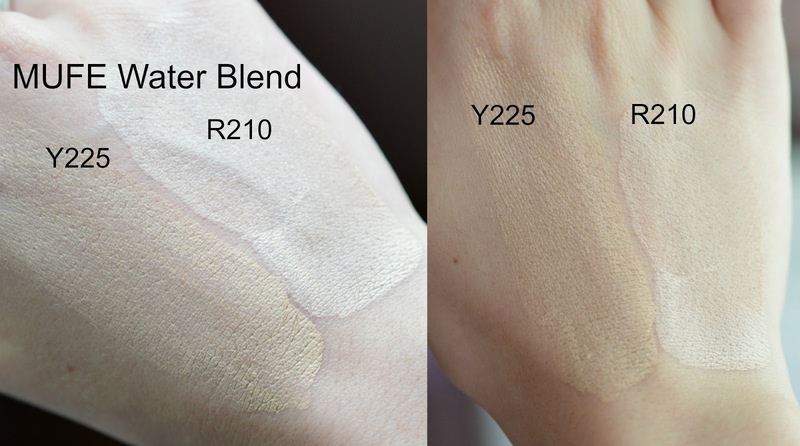 The cool part, is that the extra thin product dries down to a barely-there, light coverage base that really flatters. 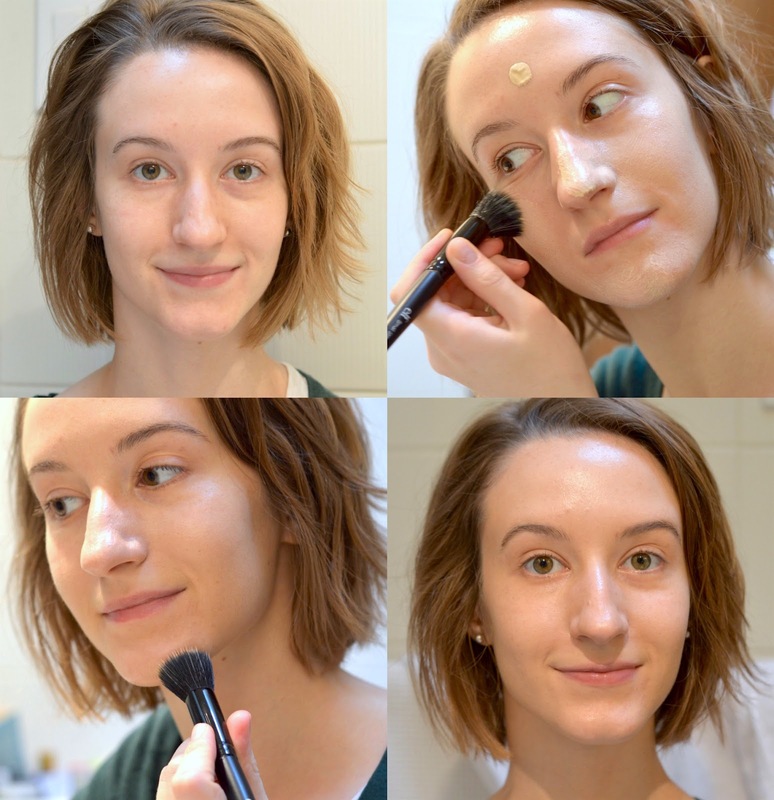 Though it won't cover noticeable redness and spots, I think it's the ideal base for anyone who needs a refreshing and non-irritating, fragrance-free, SPF-free foundation to brighten and even out their skin. I still use a powder to set this in place, and I sometimes use my Smashbox Hydrating Primer underneath. The staying power is good, though this foundation will highlight dryness if you're the type to shy away from moisturizer or exfoliation. 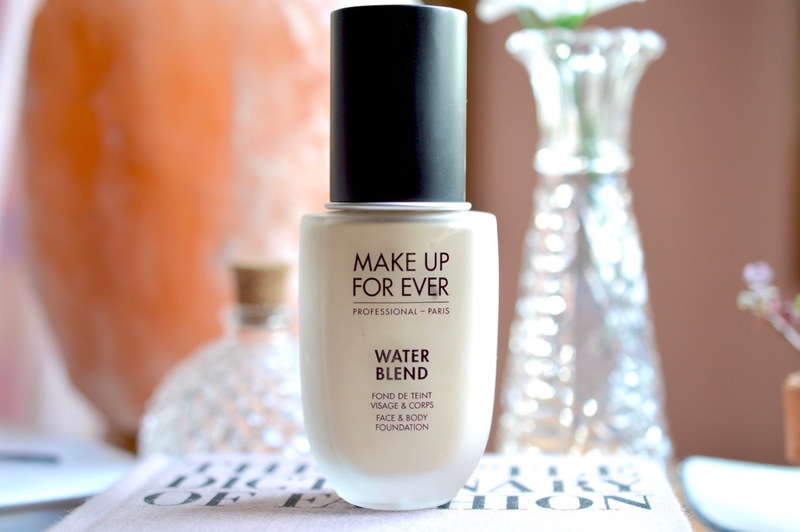 Sephora's big November sale is going on now, so you can try out MUFE's Water Blend Foundation for yourself here.